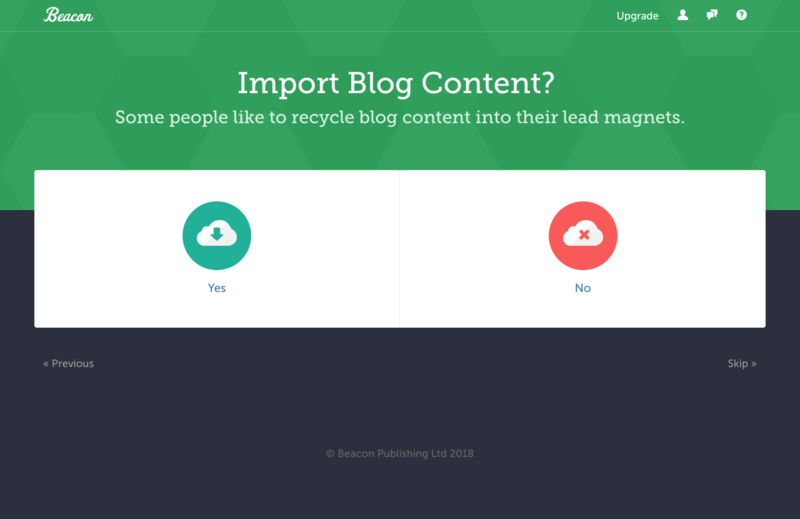 You can create a lead magnet from scratch or by importing existing content (like from your blog). 1. 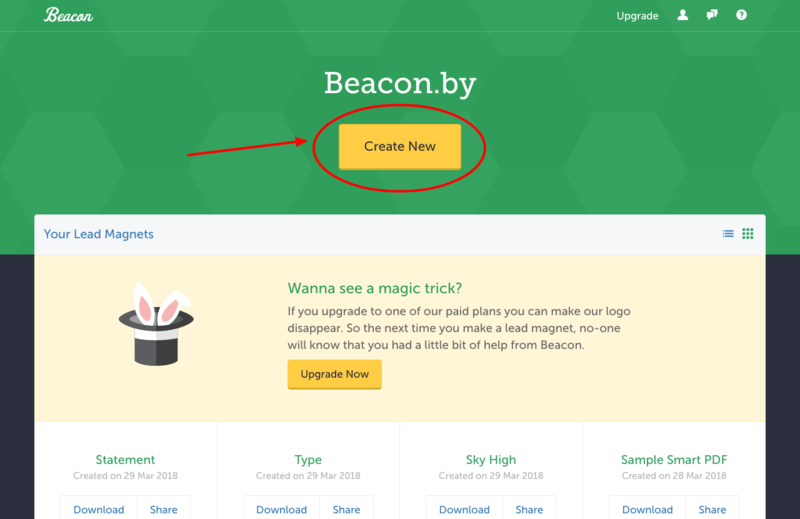 Click the “Create New” button on your dashboard. 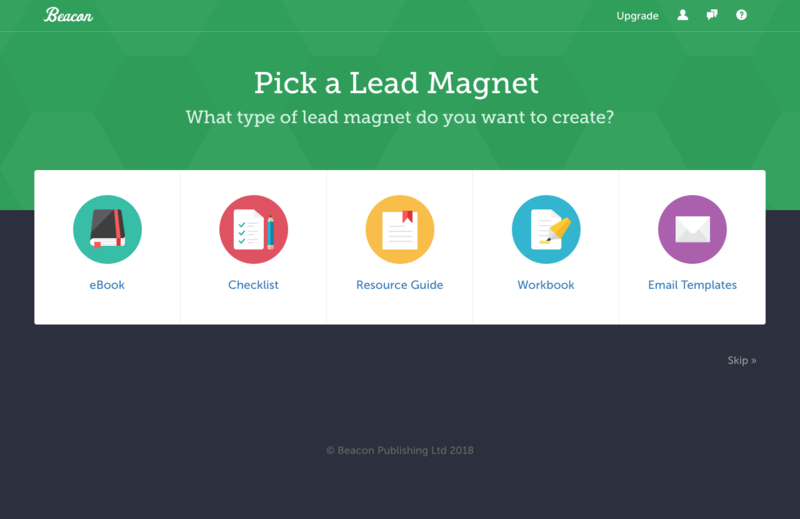 If you're not sure which lead magnet format to choose then check out this article that explains the differences between each. That's it! 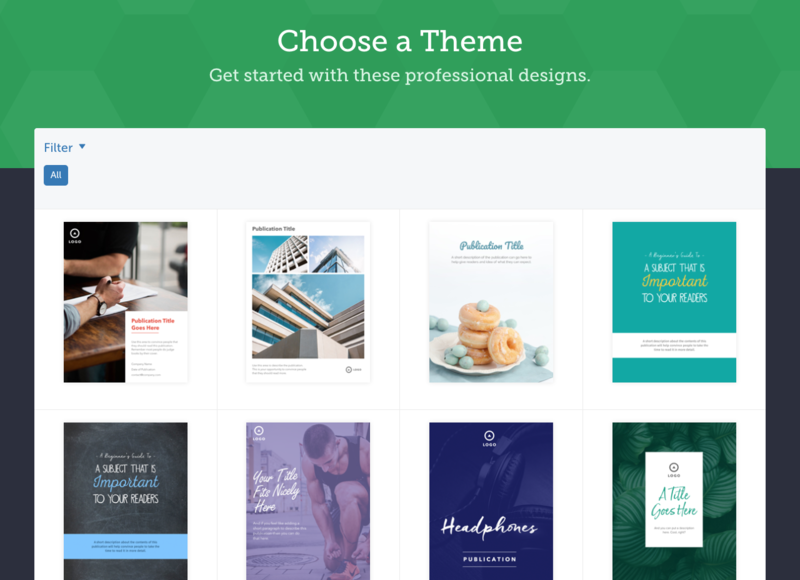 Once you choose your theme you can move on to editing your first lead magnet.